Natural Lemon Flavour Mammalian Oil with Vitamin D3 100 ml Product of Canada. Buy a case and save 20%! Auum Omega 3 Sublingual D is an excellent source of Omega-3 fatty acids including DPA, EPA and DHA to help support the development of the brain, eyes and nerves. An incredible breakthrough in bioscience. 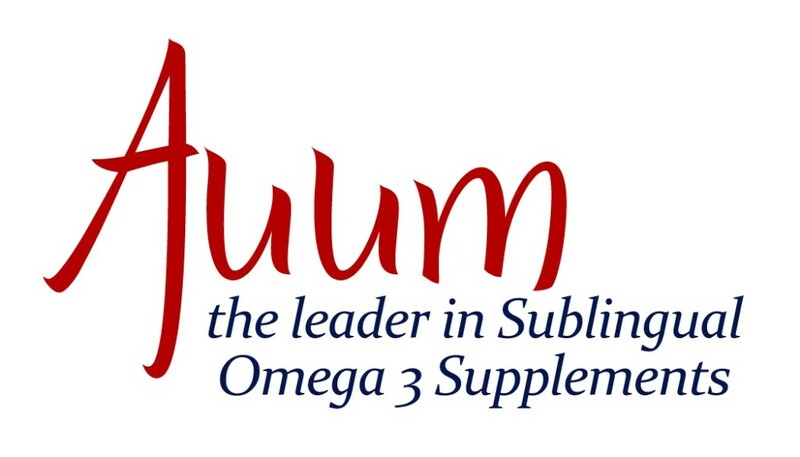 The Auum Omega 3 Sublingual D product provides EPA, DHA and DPA as a whole food product with Auum Omega 3 sublingual delivery, ensuring fast maximum absorption. Auum Omega is bio-identical to nature’s perfect food, human breast milk. Auum Omega 3 Sublingual-D has a Natural Product Number NPN 80023372 issued by Health Canada which informs consumers that our product has been reviewed and approved by Health Canada for safety, efficacy and quality. (Adult) Take ½ teaspoon (2.5 ml) TWICE daily or as recommended by your healthcare practitioner. Hold under the tongue for 30-45 seconds before swallowing. (Children 4 and over) Take ½ teaspoon (2.5 ml) ONCE daily or as recommended by your healthcare practitioner. Administer 2.5 ml under the tongue. Great Auum results for my knee. 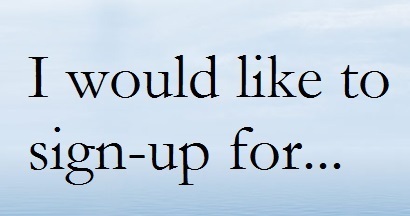 You mentioned that I could commit to more per month and get it at a reduced price. What do I need to do? Thank you for your message! It is going really well with the sub D. Every single cell in my body LOVES it!! I find myself craving even the taste of it. There are many theories to explain MS – is it an autoimmune disease or is there a viral component or infectious component? Why are some people virtually fine after an attack and others end up suffering multiple attacks, their debilitation mounting up against them. These are just a few of the questions I wanted answers to after my attack nearly two years ago. Unfortunately, those answers never really came, but I believe my base understanding of MS improved. After trying a succession of different medications, which helped and hurt to various degrees, I tried Auum on the advice of a very dear friend. With my first dose, my face flushed with heat and circulation – everyone in the room commented on it. I told my friend I was interested and although I have only been using it only since August, I am noticing some positive changes, including diminished pain. I have also noticed that I feel more strength – my hands in particular feel more coordinated and strong (I don’t have to ask my husband to open jars as much… if I do, I tell him I’m flirting with him). I can’t control every aspect of my illness, but I will keep striving for my health. Wow! Within two seconds of taking two drops of this oil, I felt a tingling sensation throughout my entire abdomen and all the way up to the top of my head. I felt my brain light up like a Christmas tree and the front of my brain felt like it was growing and expanding instantly. Both of my eyes started to tingle and it felt like my visibility increased instantly. It felt like my brain neurons were reaching out side of my physical brain and into my surrounding environment and my awareness of what was happening in the surrounding room increased exponentially. This is a great product based on my experience and I highly recommend checking it out! Thank you Matthew for sharing your immediate results. Results do vary from person to person. 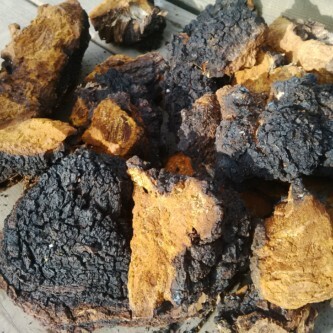 But what if the Auum mammalian oil unrefined can help – help our brain function, our immunity, our connection and more.